Rare V-Spec Edition. One owner with log books and service history. Genuine documented kms. Accurate detailed photos coming soon. 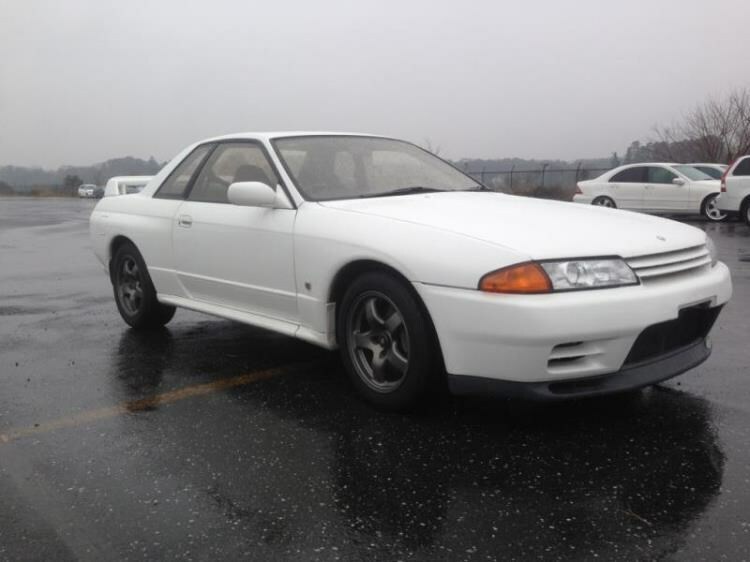 Better than most R32s by a long way - this Immaculate GT-R Godzilla - last year of production 1994. This is an original car fresh from Japan with Japanese Road Ministry Deregistration Papers (see photo) included supporting 86,000 kms milage. 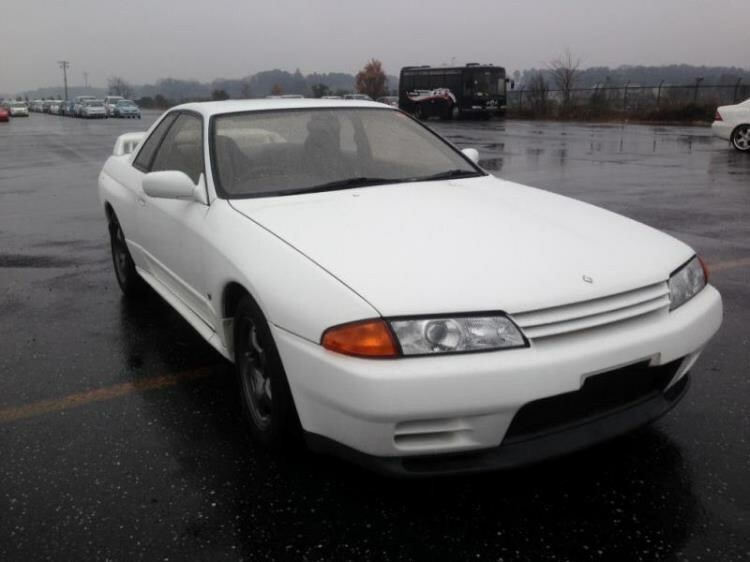 This car isin superb mechanical condition and the interior in also in mint condition with clean original GTR seats and clean dash. 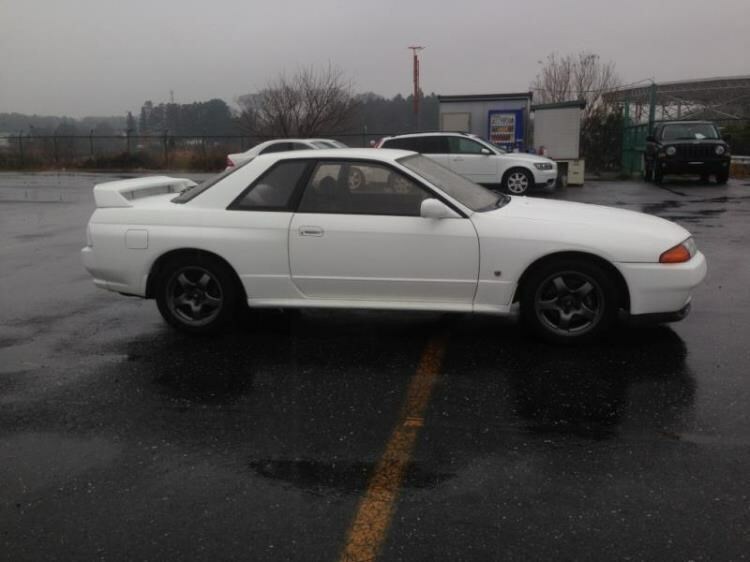 This is basically a stock car apart from period P1 Black Racing Rims and exhaust. No rust repairs required in the usual places also makes this car a worthwhile investment. Original Nissan air intake makes registration easy anywhere in Australia. 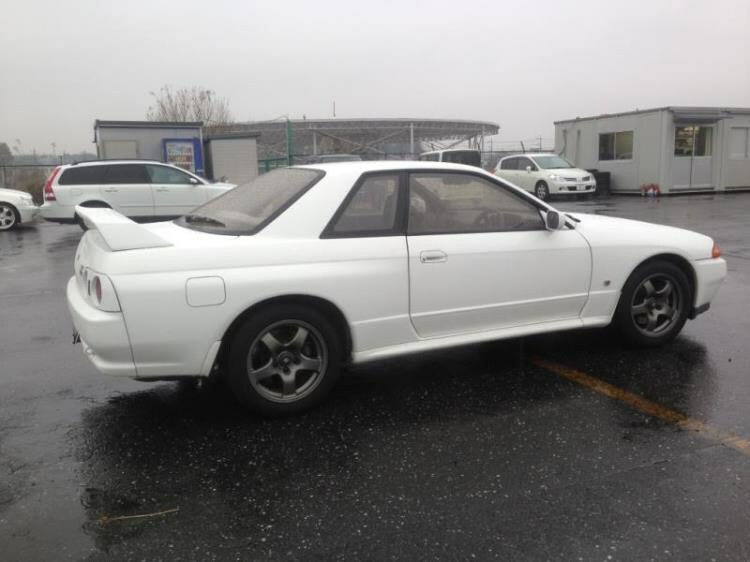 You will be the first Aussie owner and you will get a top condition example with this GT-R.